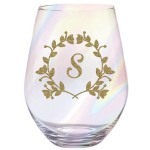 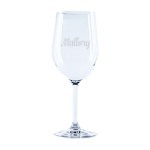 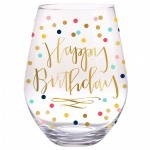 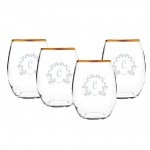 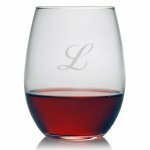 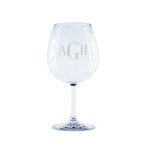 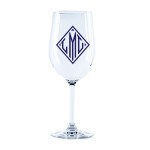 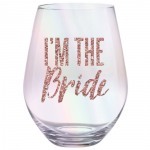 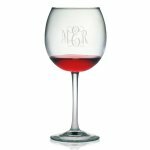 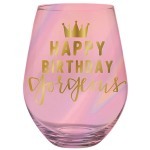 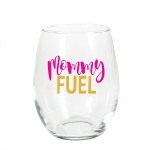 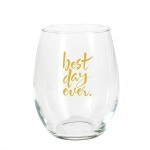 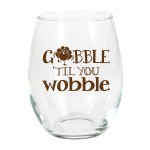 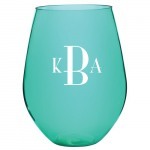 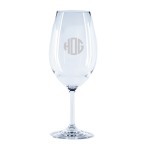 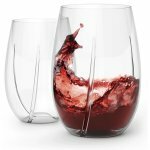 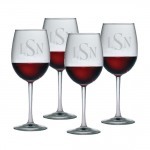 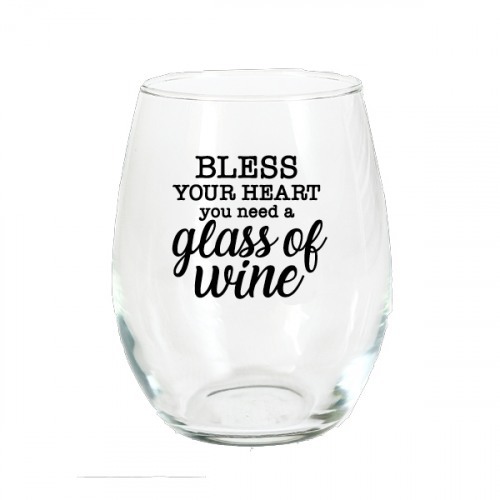 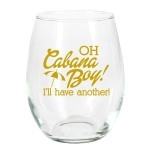 Toast with wine and more in these stemless wine glasses with our best selling saying in black print that reads "Bless your heart you need a glass of wine". 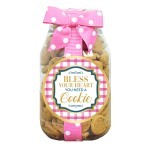 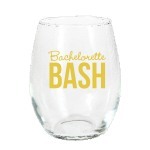 Great for housewarmings, bachelorettes, girls' nights, weddings and so much more! 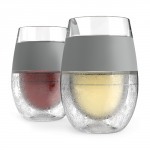 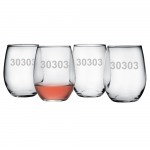 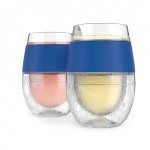 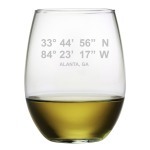 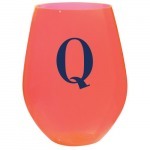 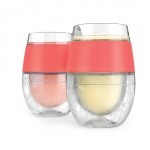 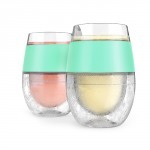 You'll always want to have a party with these stemless wine glasses. 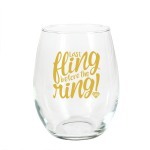 Don't forget to add the matching cocktail napkins for your event!